This post contains affiliate links. We may earn a small profit from your purchases. 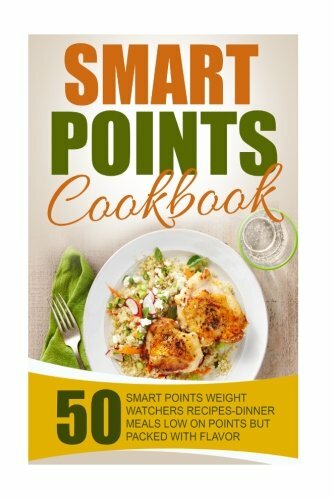 Weight Watchers SmartPoints Casseroles are a great and easy way to feed your entire family without guilt. 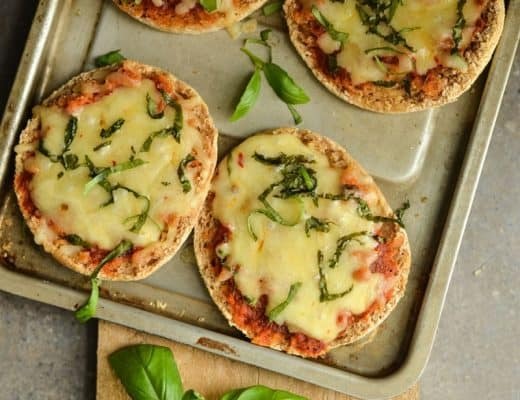 You can make one of these delicious meals for dinner, and know that you won’t be slaving over the stove for hours, or that you have to cook multiple meals to please your family. 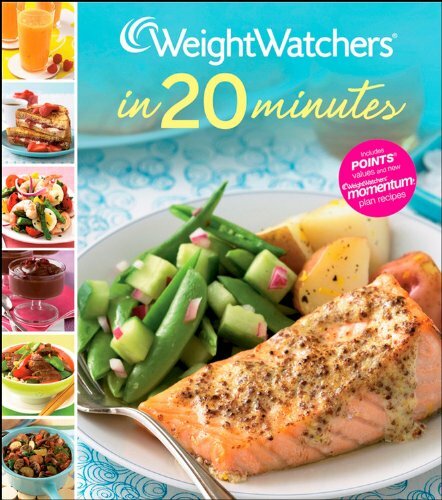 You can pick up your own Weight Watchers Smart Points Starter Kit to start following the program at home. 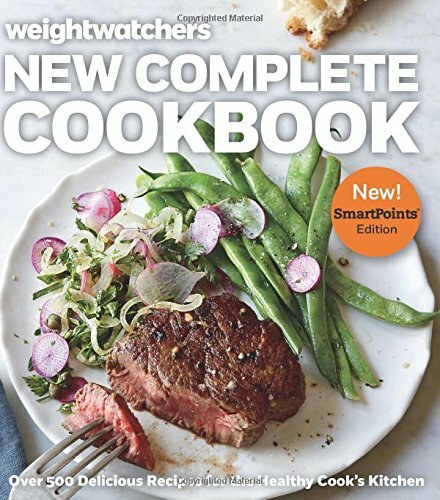 Amazon has the full Weight Watcher 2016 Smart Points Starter Kit + Points Books + Calculator + Journal bundle at a special price right now. Buy it today and have it delivered to your door with FREE shipping. This is my favorite casserole set to use when putting Smartpoints casseroles in the freezer for the month. Order your set and start saving money and calories, today! 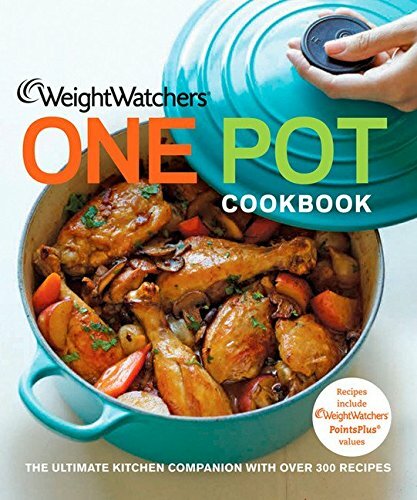 Don’t miss out on this Weight Watchers Slow Cooker Cookbook you can order today and read FREE on the Kindle App on any device! 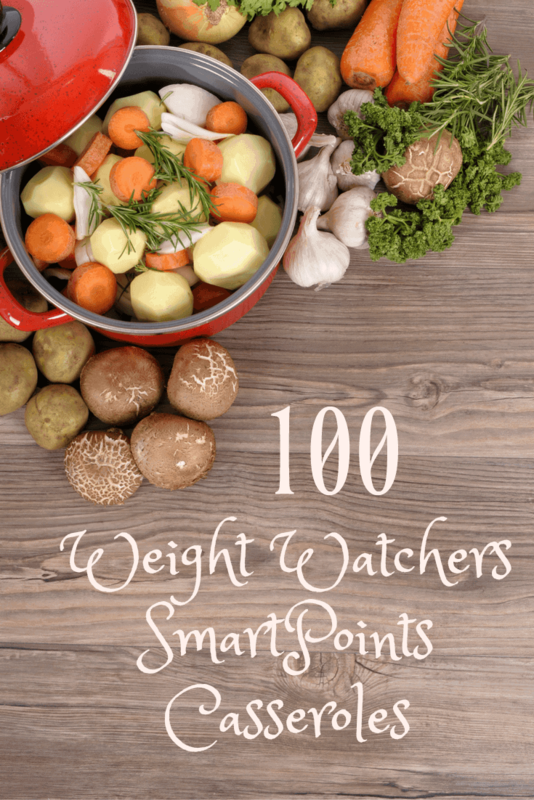 Create a delicious meal plan with this list of Weight Watchers SmartPoints casseroles. Which SmartPoints Casserole will you be trying first? 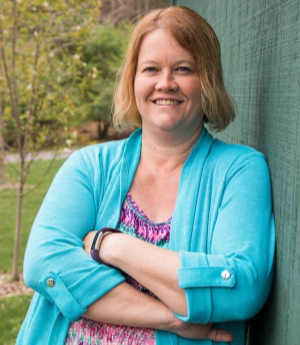 Looking for more great Weight Watchers posts? This is one impressive list! Thanks for partying with us this week at the Merry Monday link party! We all hope to see you next week! 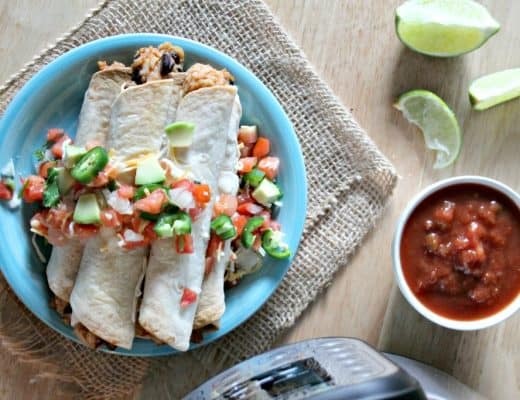 I really need this recipe roundup! I am running out of ideas for WW friendly meals. Thanks for sharing at Welcome Home Wednesdays! Wonderful recipes for the whole family. I find d it so hard cooking separate meal as my husband is as skinny as a rack and l have to watch everything l eat! Including watching him eat all the treats besides a meal…..ty very much for all the great ideas!! Would love to copy them all down would you be kind enough to e-mail them to me please. 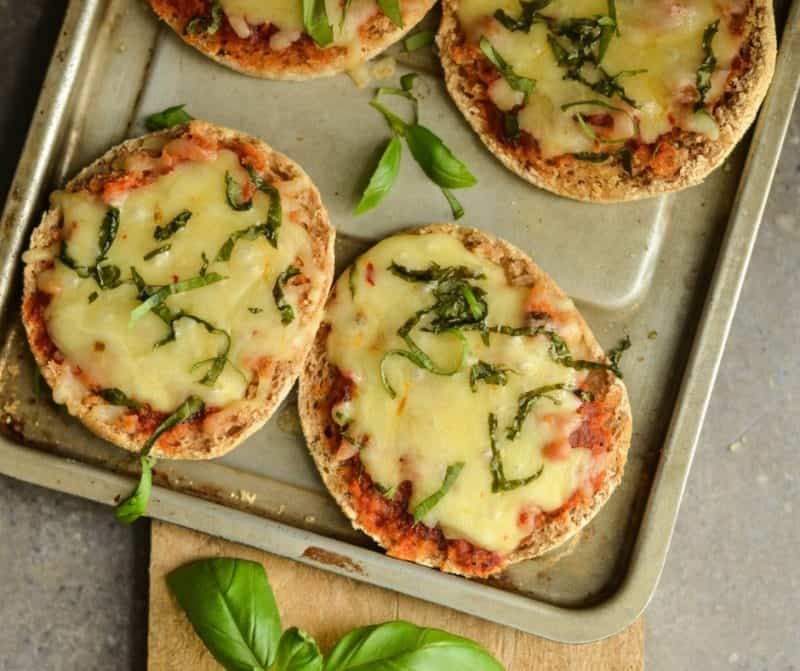 Thank you SO much for this wonderful roundup of WW recipes! Would you please email them to me? Would love to get healthy recipes!! Would love the recipes please. 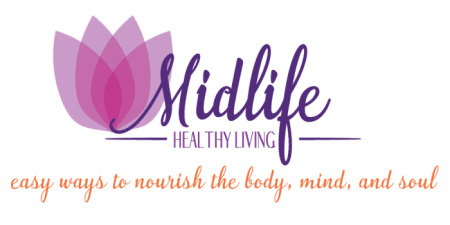 Wow Michele, lots of wonderful recipes, can you email these to me as well, would greatly appreciate it as well… TY so much for all the work putting these together! !